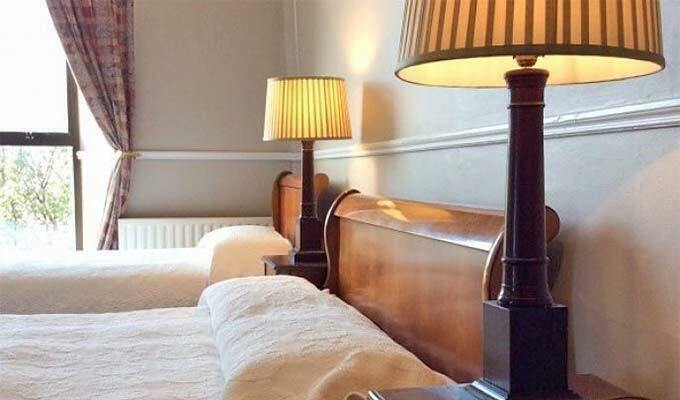 Welcome to Harveys, a family run Guesthouse 800m from O'Connell Bridge, in the exact centre of Dublin City, Ireland. 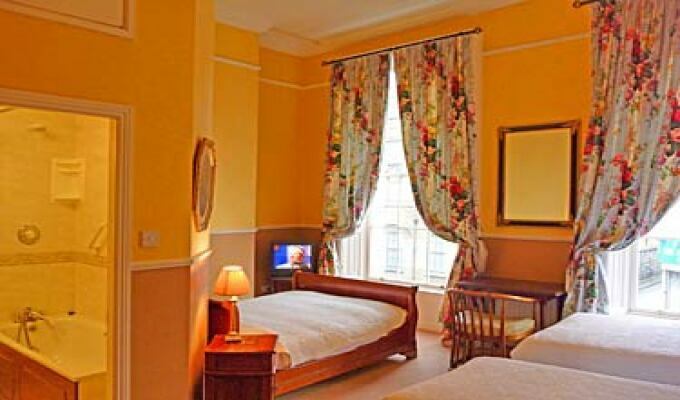 We take great pride in providing a comfortable, clean and well run guesthouse for your stay here in Dublin. 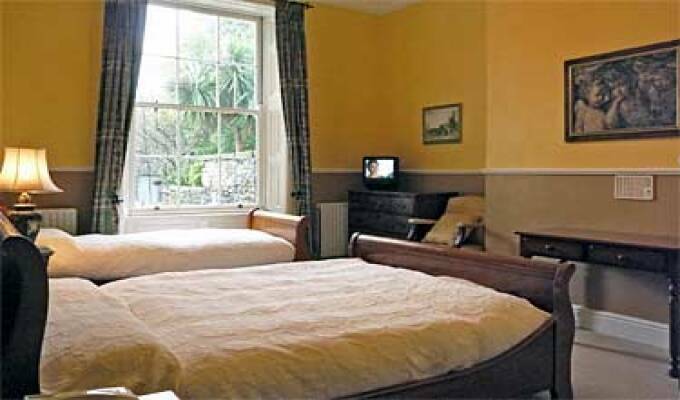 Our rooms have been completely renovated, with modern fittings, French sleigh beds, TV's, and telephones. We have kept the Georgian charm while making sure that our rooms are as comfortable as possible. 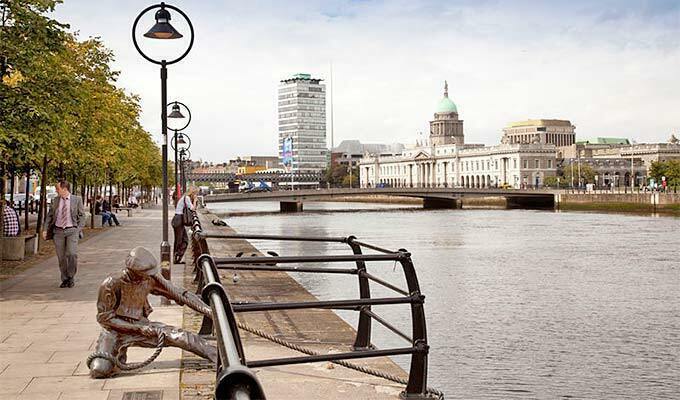 We look forward to meeting you and guiding you through your stay in Dublin and Ireland. Different rates apply during bank holidays and special events. Please contact us for details. 800 yards from O'Connell bridge. 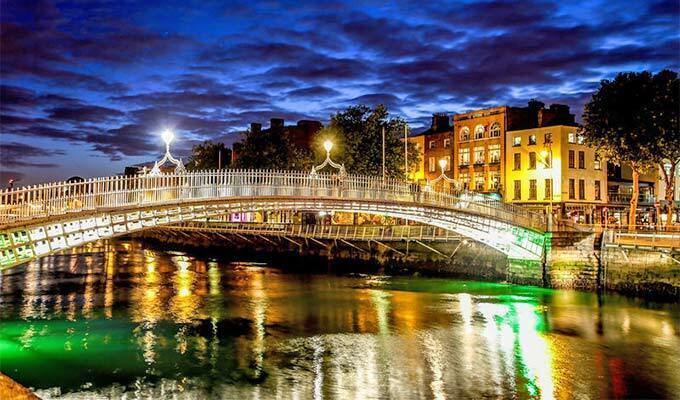 5 mins from trendy Temple Bar area, full of pubs, clubs and restaurants. Easily reached from the Airport on the 16 or 41 bus which will drop you at the junction of Dorset Street and Upper Gardiner Street. We are 150m south, towards the river. I had a very pleasant stay at Harveys. The room and bathroom were clean and neat. The location is good to walk into the city centre and easily to be reached by bus from the airport. 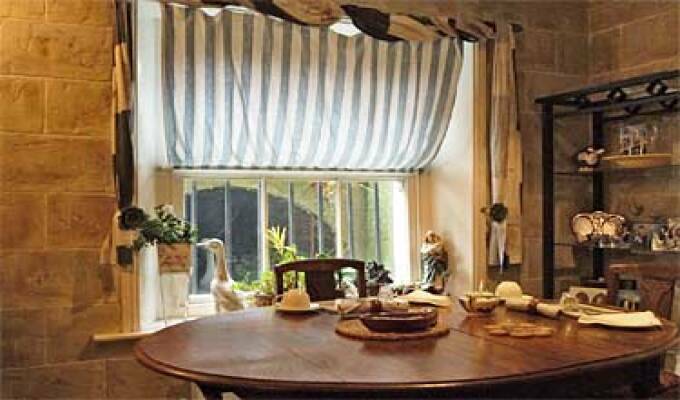 Do not expect a modern, stylish accommodation, but a familial guesthouse with very friendly staff i.e. owner in a Gregorian house. Very good price-performance ratio. 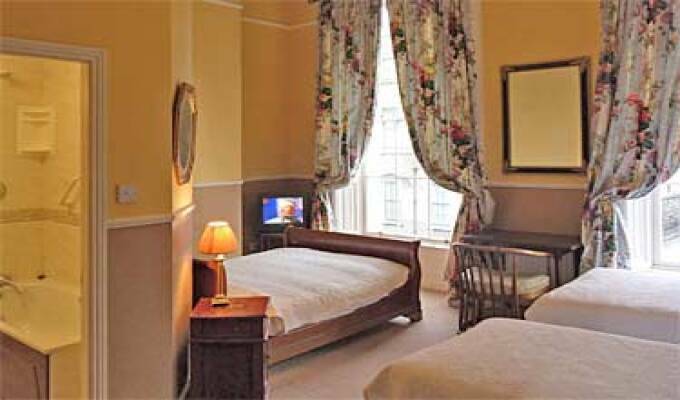 The Guesthouse is ideally located for exploring Dublin on foot or by public transport. Robert, his brother and his mother, who run the Guesthouse, gave us great tips for sightseeing and excursions in and around Dublin. Breakfast is also highly recommended: it was always freshly prepared and there was always fresh fruit, yoghurt and several kinds of muesli, cold cuts and bread. Our room was nice and big, bright and clean. We really felt very comfortable there during the six days. We can definitely recommend this guesthouse and will book it again the next time we come to Dublin. The website was very good at marketing this very tired house with limited amenities and poor wifi access. Bed was very small and noisy street.